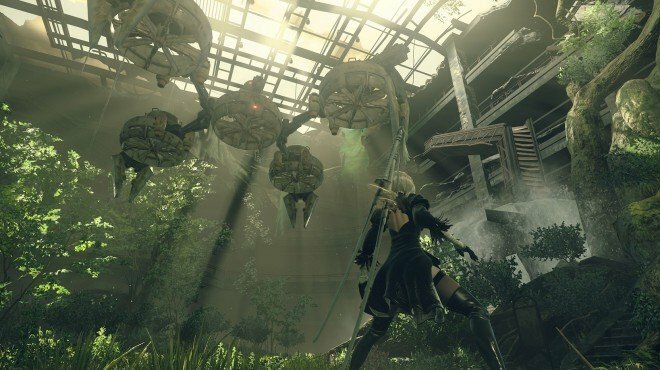 It Takes a Village is a Main Story Quest in NieR: Automata. "Look around the Machine Village and learn about their way of life." Fulfill the requests at Pascal's Village. This quest becomes available on your third playthrough, as you are in control of A2. After the quest Maintenance, completing "Vanquish the Bad Bot" opens this quest. Talk to Pascal and obtain the side quest: Storage Element. Talk to the Children Machine to obtain the side quest: Play with us! Talk to the Outdoor Machine to obtain the main quest: A Villager's Request.